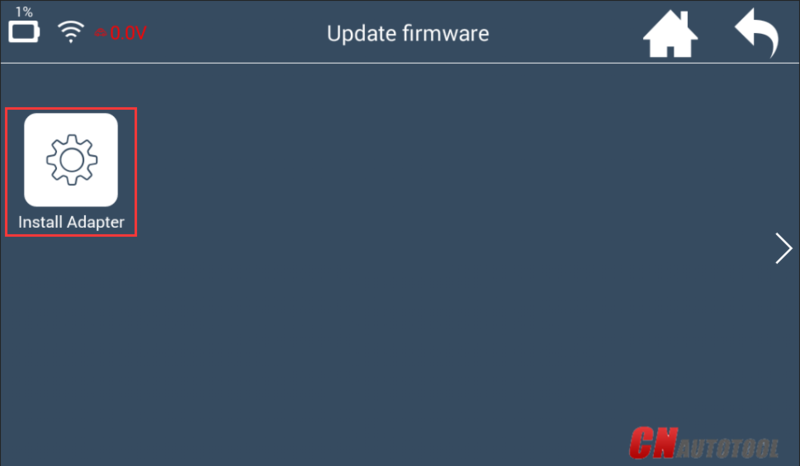 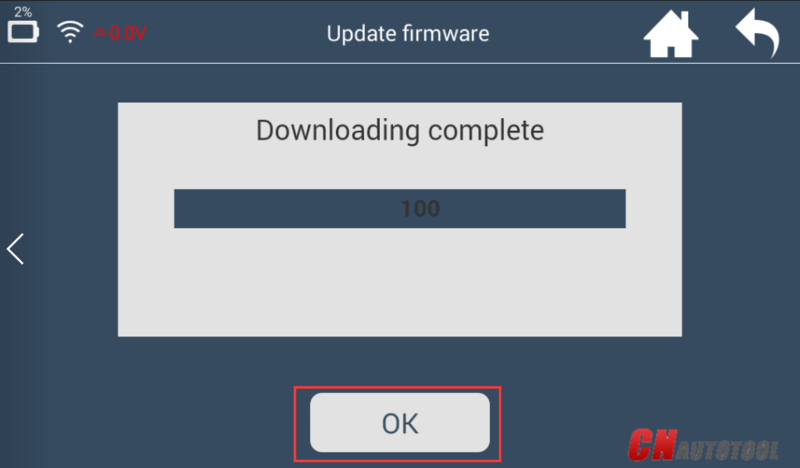 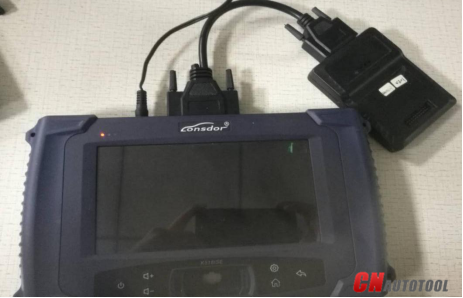 How To Update K518ISE Key Programmer Adaptor Kernel? 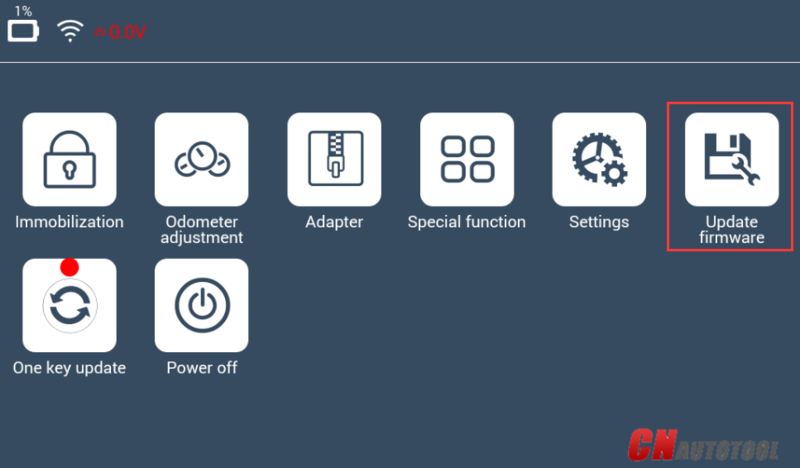 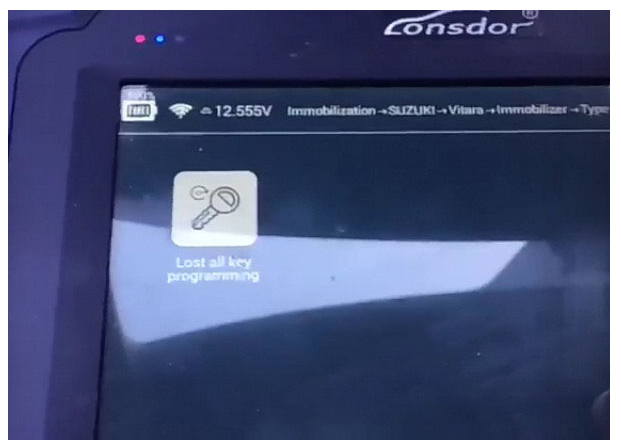 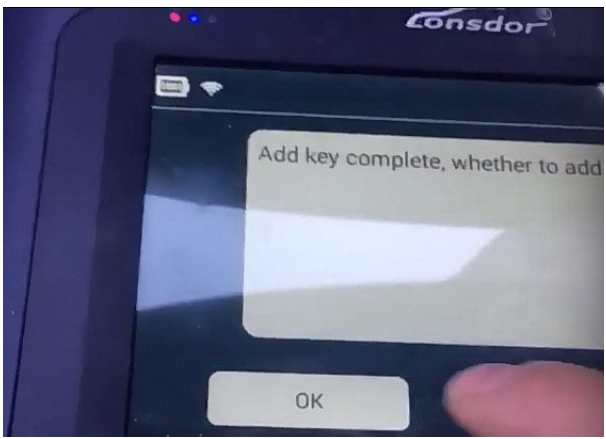 After the APK of Lonsdor K518ISE Key Programmer device is upgraded to V1.6.0 version, the adaptor requires to be installed new kernel beforehand. 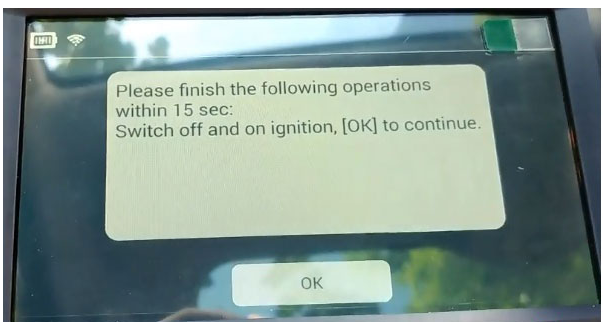 Please refer to below operations. 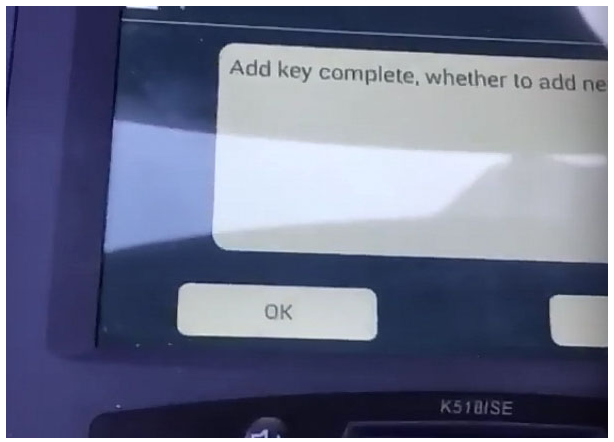 Answer: If you use other key programmer to read out the data, then K518 need to transfer, and it will have ‘it’s term of validty’. 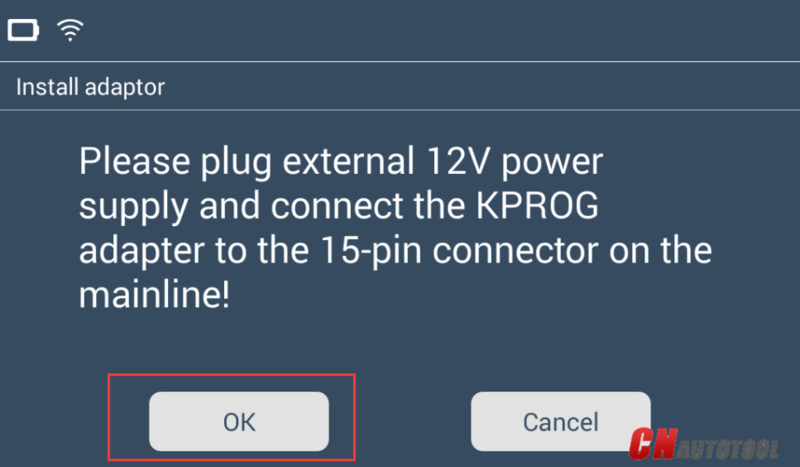 If you directly use K518 + KPROG to read out and automatically save into K518, then it won’t have the validty. 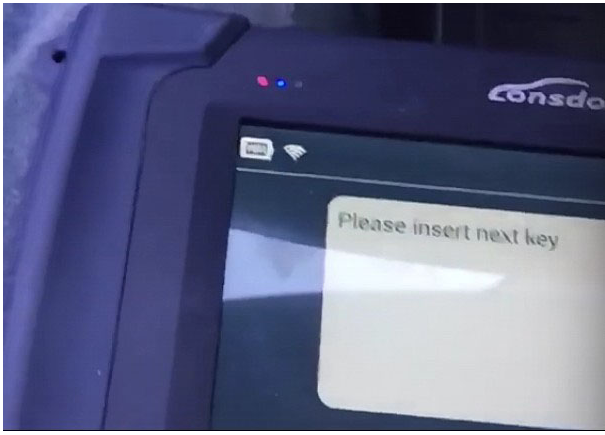 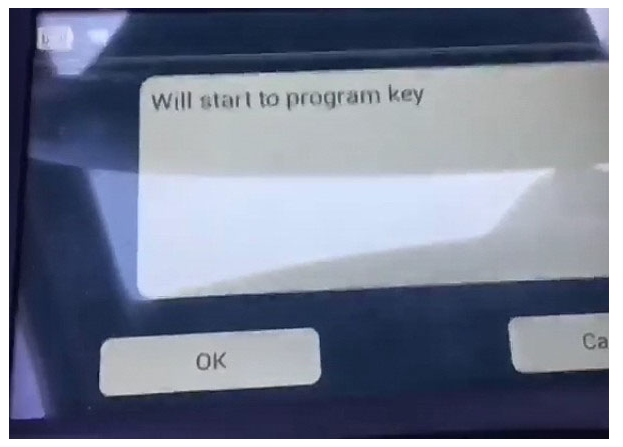 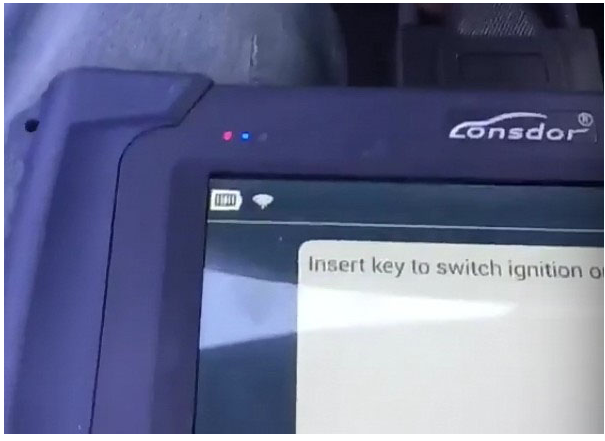 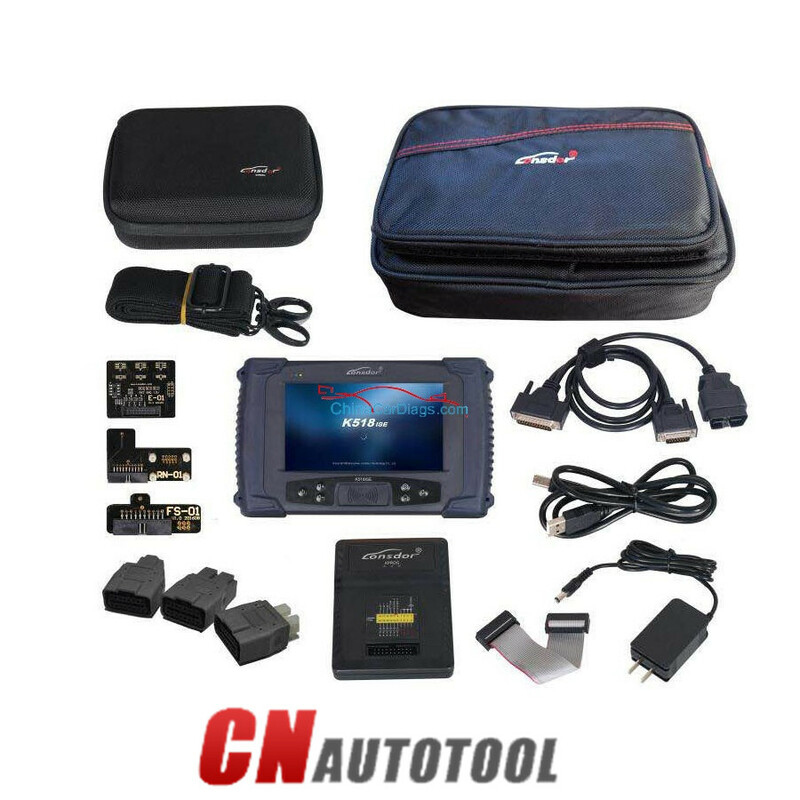 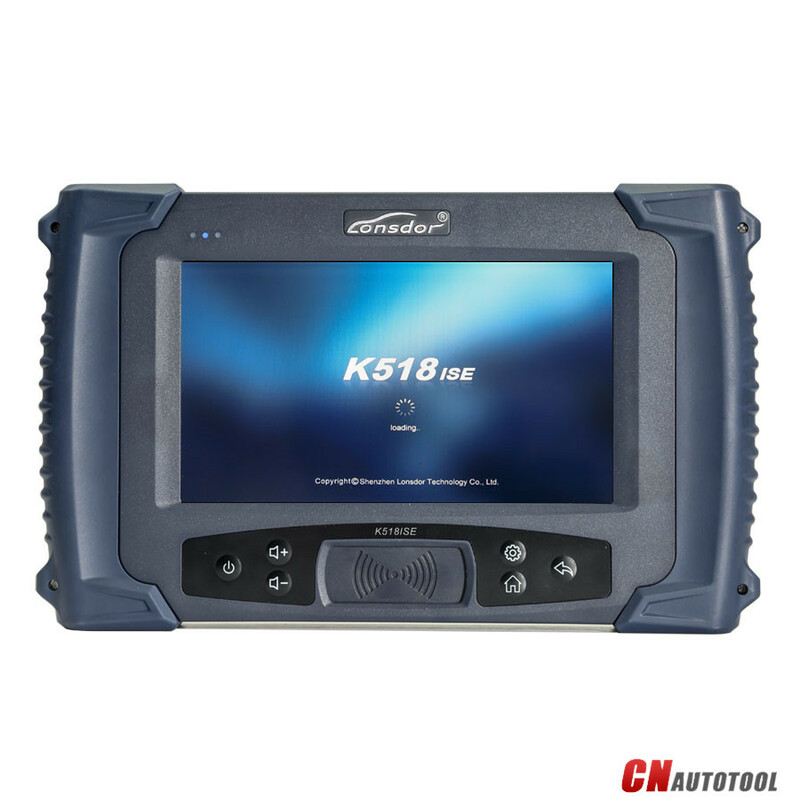 Note: K518ISE Key Programmer is still under rapid upgrading, more functions and be released soon, please refer to our website www.cnautotool.com foalso you can “One key update” for the latest version by yourself. 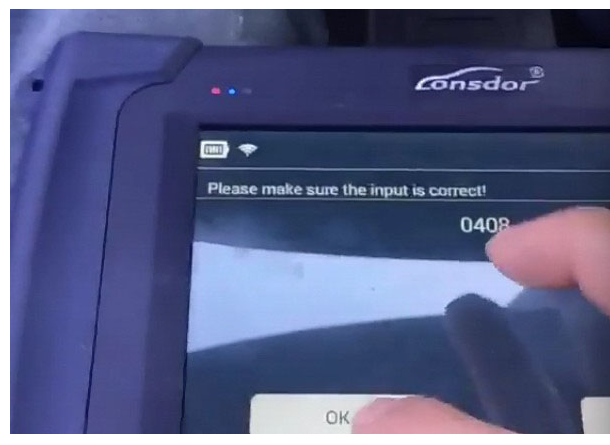 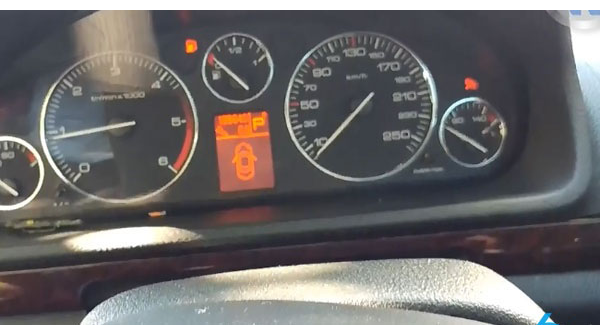 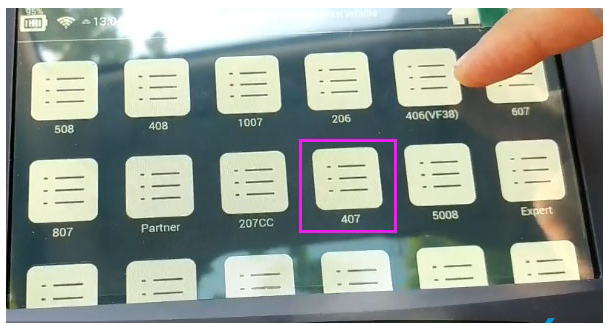 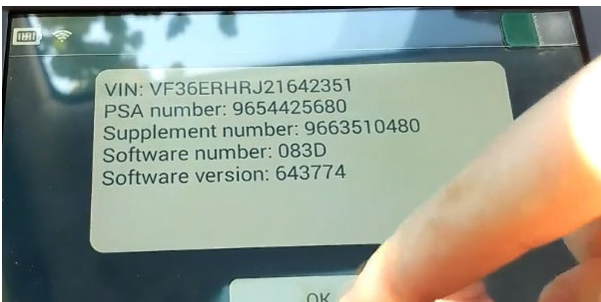 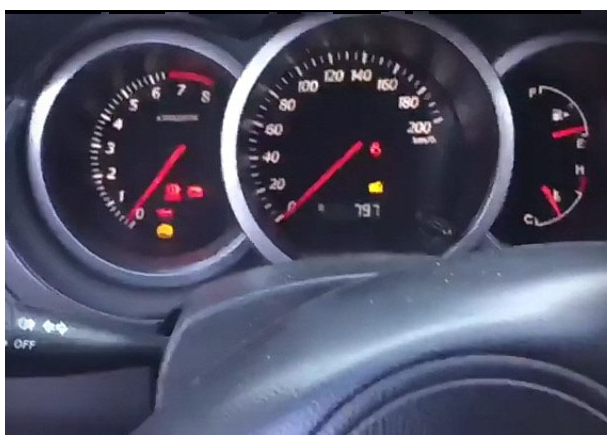 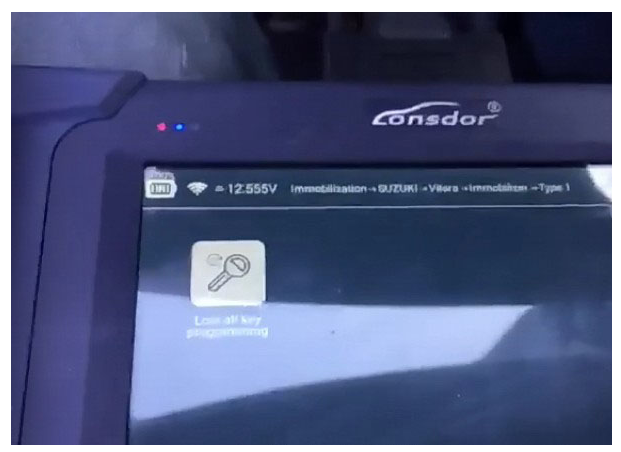 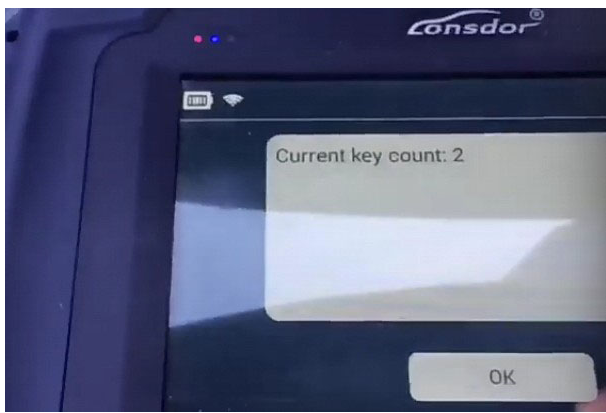 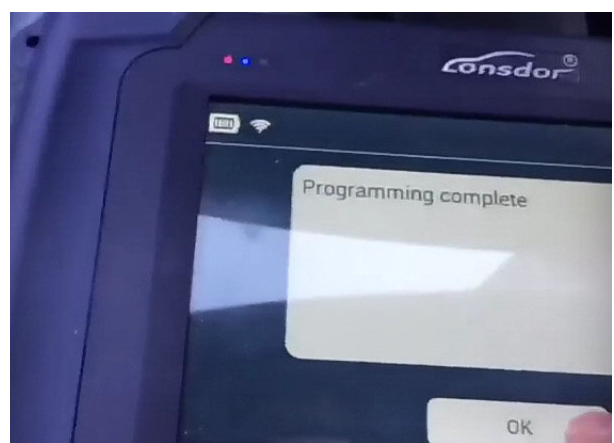 Lonsdor K518ISE engineers recently tested a number of cars and verified working great, below are test reports, please update your machine for free of charge. 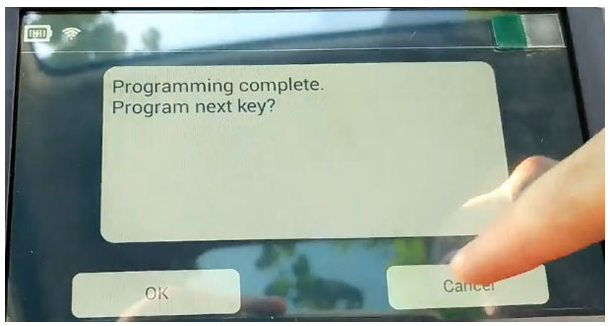 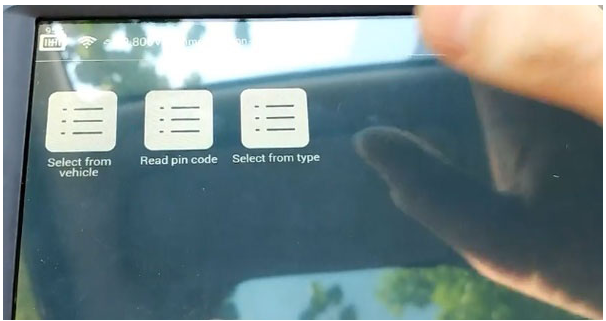 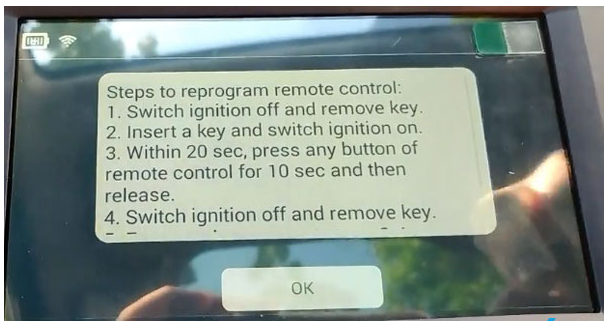 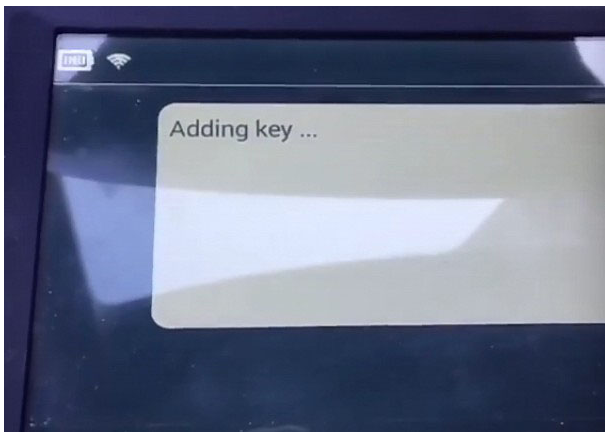 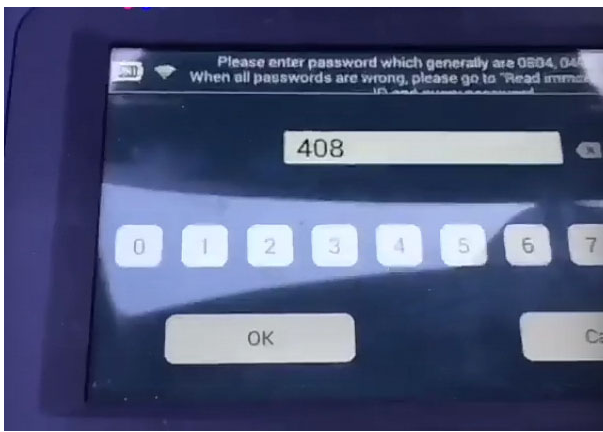 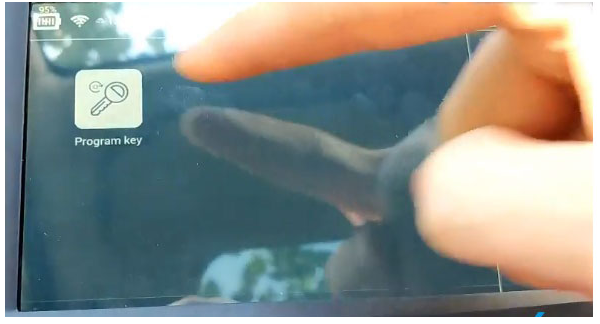 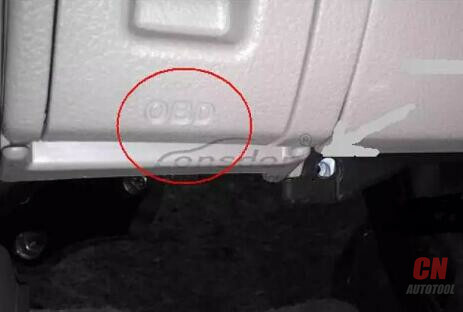 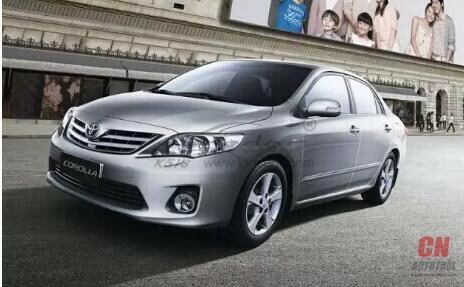 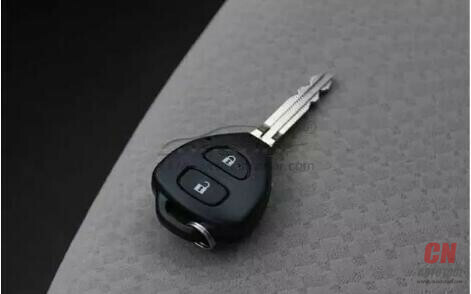 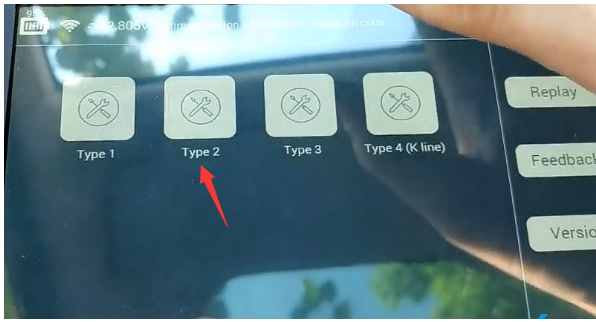 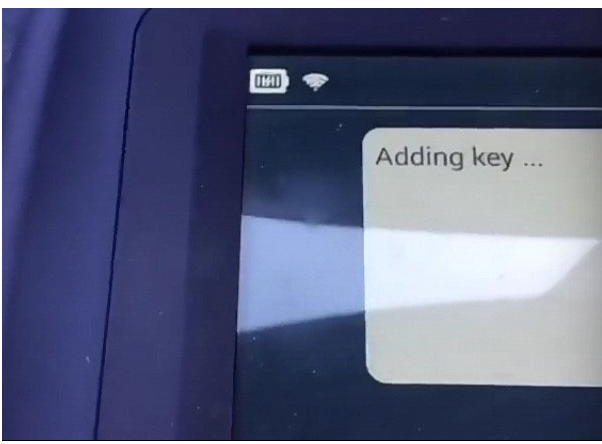 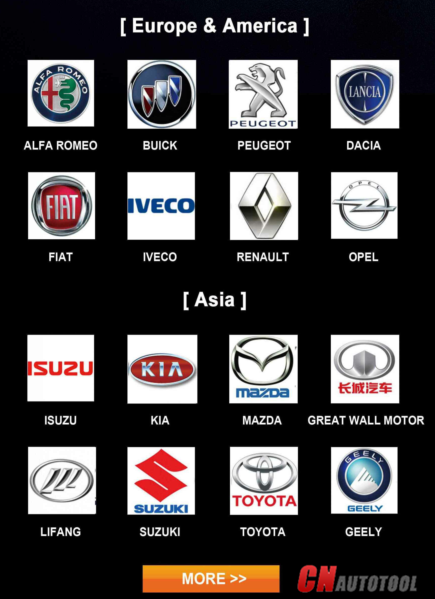 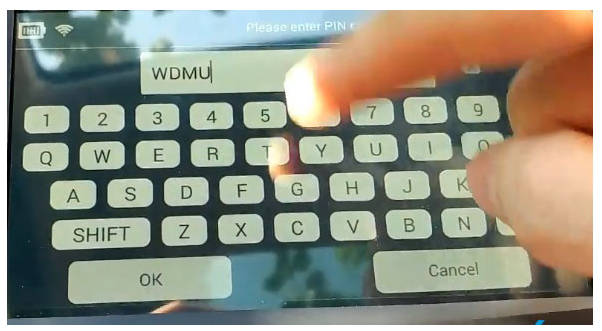 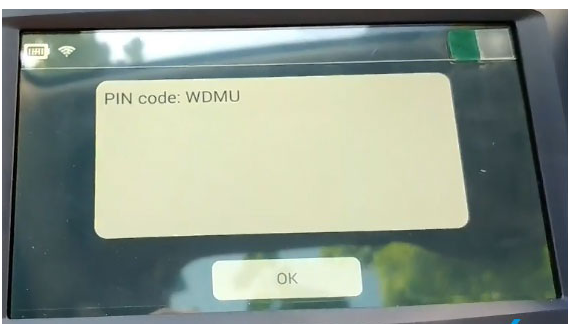 Toyota smart key – all keys lost, Volvo, the new Ford smar key, the new Maserati smart key, Reynolds proud-Pin code reading; Modern Kia 47/48A – Pin code reading.